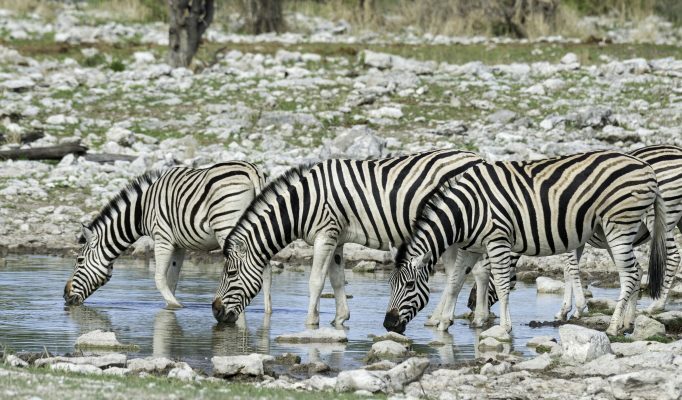 Etosha meaning “place of dry water” is the primary game viewing area of Namibia. 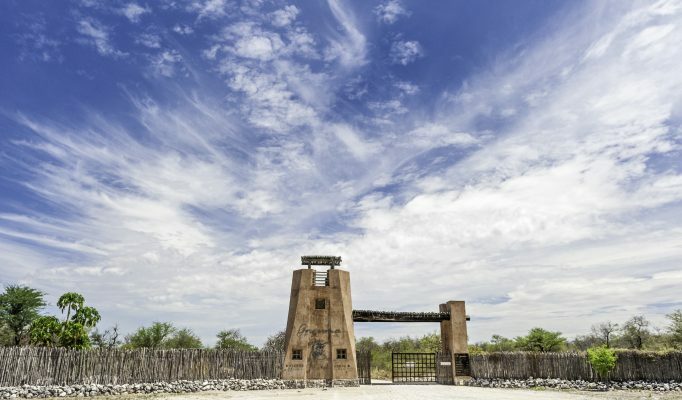 The park is centred around a huge, flat calcrete “pan” which provides a great, parched, silver-white backdrop of shimmering mirages to an area of semi-arid, savannah grassland and thorn scrub. 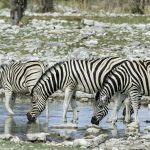 Etosha National Park is a highly ‘managed’ environment featuring a cluster of man-made waterholes which, during the drier months of June to November, exert a magnetic pull on the big game herds. 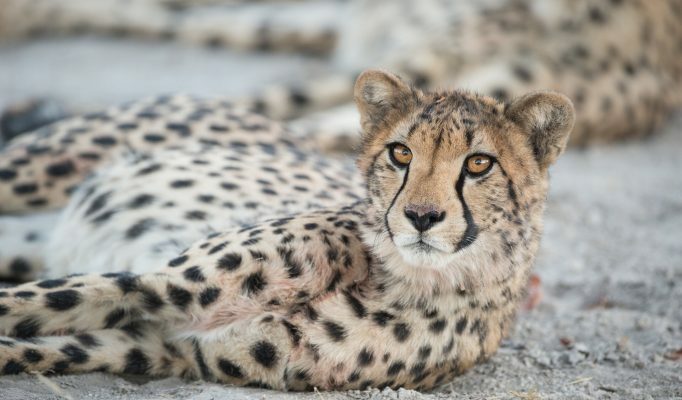 They also form the centrepiece for visitors looking to see the nearly 150 mammal species found in the park. 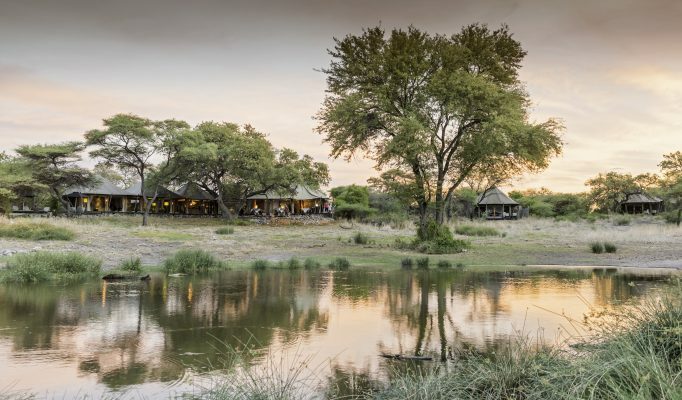 The park has been set up as a self-drive safari experience with very good roads, signposts and visitor information. 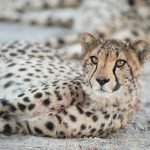 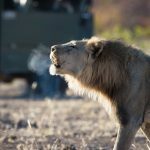 This freedom to explore and pace your safari as you would like can be very enjoyable and relaxing however if you really want to gain a deeper understanding of what you see then a professional guided safari through one of the many private lodges is preferable. 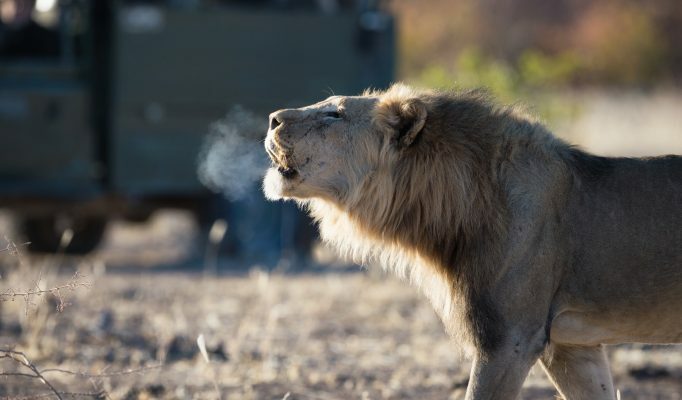 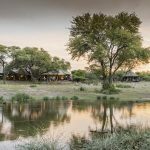 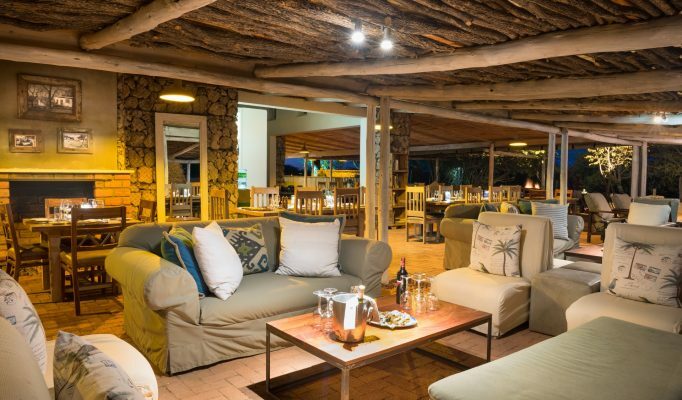 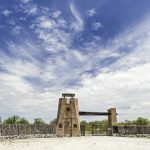 Served by three well established rest-camps within the Park and a host of private lodges on its borders, Etosha offers visitors a wide choice of safari options. 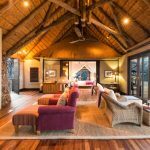 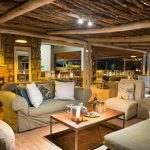 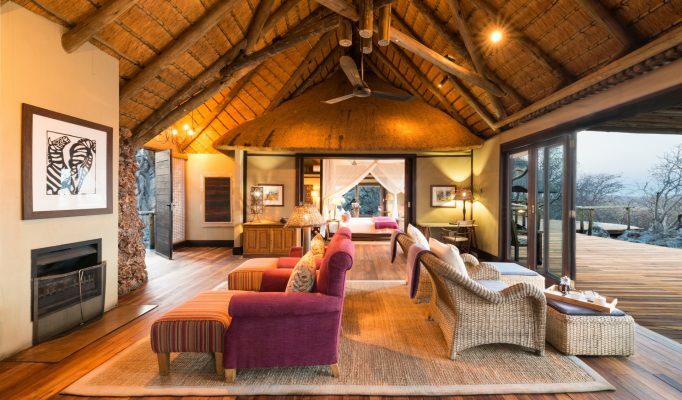 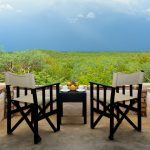 Exclusive luxury: Little Ongava Lodge & Onguma Tented Camp. 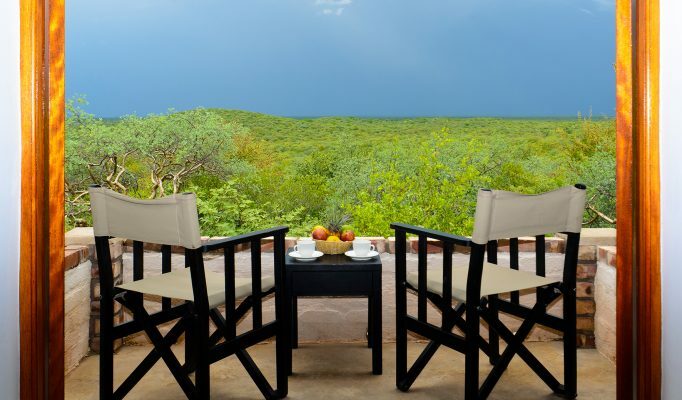 Great location: Ongava Main Lodge. 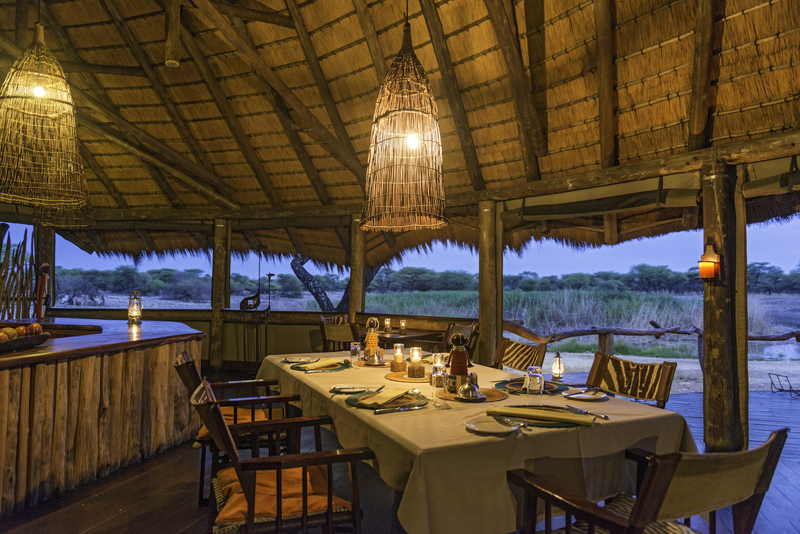 Favourite tented camps: Ongava Tented Camp & Mushara Bush Camp. 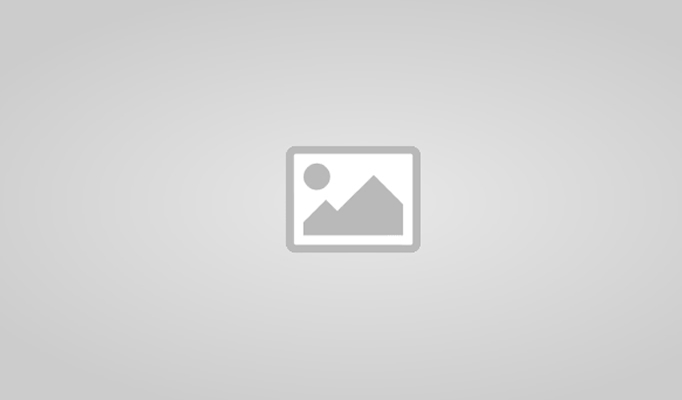 Best self-drive option: Anderssons Camp.